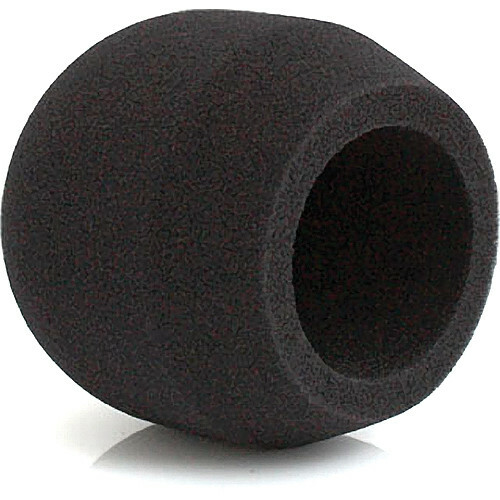 This Foam Windscreen from Rycote is designed to fit the Neumann TLM-102 large diaphragm condenser mic. The windscreen is constructed from open-cell acoustic foam to protect the mic capsule from light wind noise and vocal plosives. The foam is specially designed to avoid high frequency rolloff, while still attenuating wind noise by up to 20dB. The windscreen also resists damage from moisture and UV light. Box Dimensions (LxWxH) 5.0 x 5.0 x 2.0"